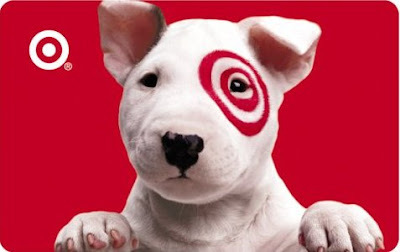 The SuperTarget near Northlake Mall is opening this Sunday, July 27. It seems like construction has taken forever, but I guess that's just the feeling you get with anticipation. I know that I along with the tens of thousands of people who live on the north side are very happy now. I never knew how much I was a fan of Target until I moved to north Charlotte (from south Charlotte) where there wasn't one until now. I found myself going to Wal-Mart more than I would prefer to. Sure, Target is more expensive, but the merchandise is of higher quality as are the women who roam the aisles. Man Law.